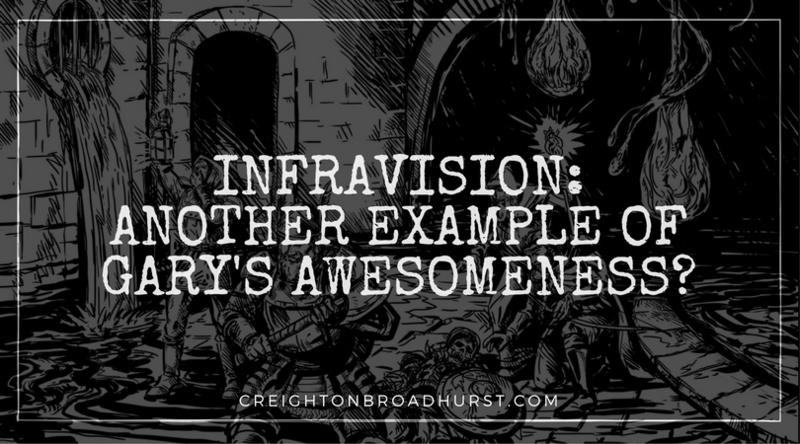 Infravision—Another Example of Gary’s Cunning Awesomeness? Super, exciting news (for me)! 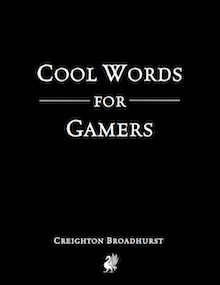 My new (and first) kindle (and print) book, Cool Words for Gamers is up on Amazon for pre-order (it releases Monday 25). 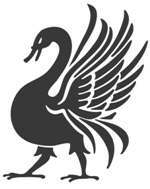 Long term readers of this blog know I love crazy, obscure words and Cool Words of Gamers is the culmination of my quest to seek them out wherever I can. If you are interested in seeing which words are in the book, click here and scroll down. Zounds! It’s the last Cool Words for Gamers! 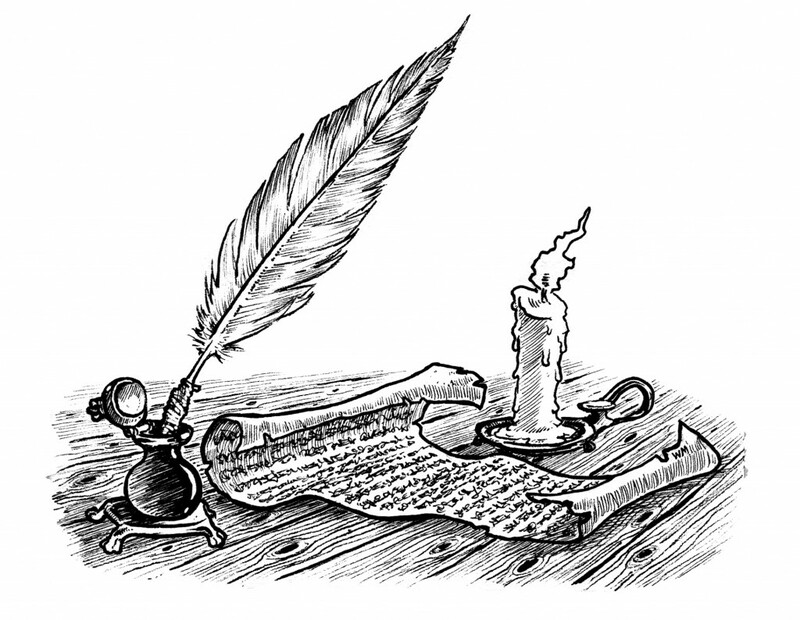 It is with great ug I approach this week’s utile words.